Check out our new editorial features, and stay tuned for more! 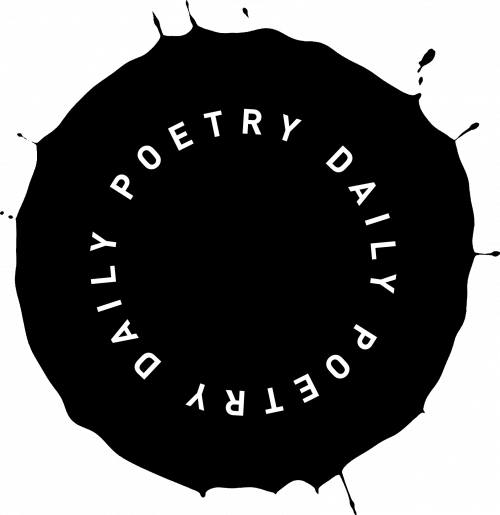 In 2018, among the 365 poems Poetry Daily presented, 160 came from books published by 80 different presses. Browse all those plus newly featured books here. 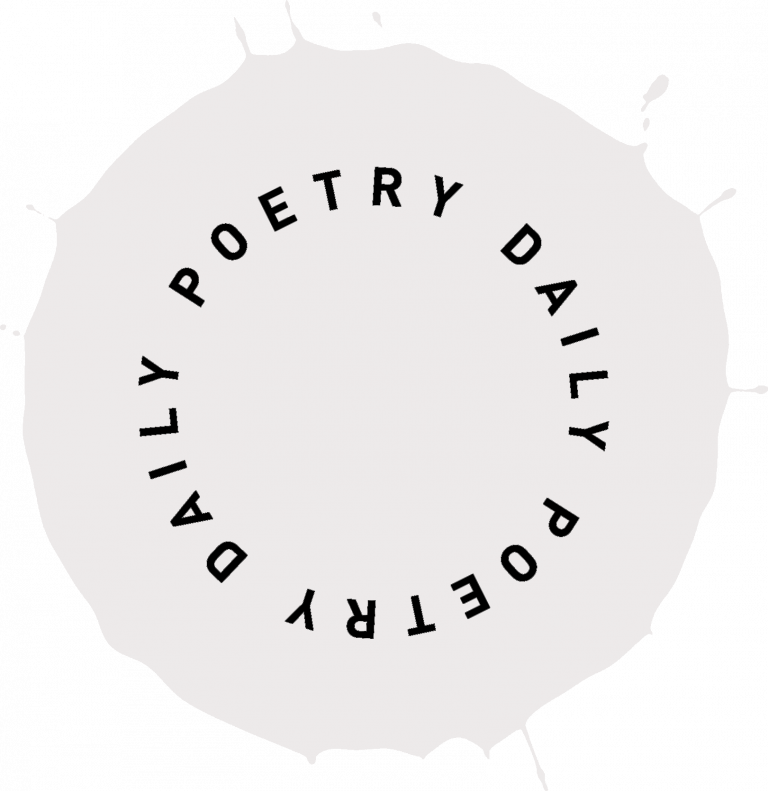 You may also browse books presented via Editors’ Picks, which spotlights a new poetry collection publicly chosen by an editorial board member, featured books of Poetry in Translation, and by Publisher. 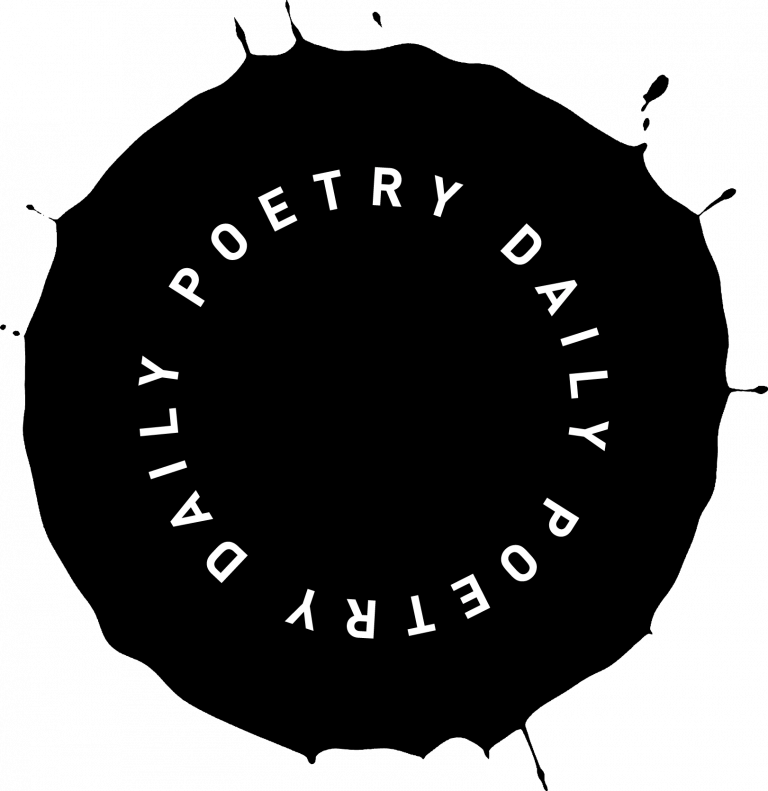 What Sparks Poetry is a new, serialized feature in which we invite poets to explore experiences and ideas that spark new poems. In the feature’s first series, The Poems of Others, our editors pay homage to the poems that led them to write. Each issue comprises a short essay and a poem writing prompt. Wondering what new books have just been published? We seriously consider every book we receive, and we feature poems from many of the best and most interesting collections among them, but it would be impossible to feature every fine book. Browse every book we’ve received in the past six months here. Don’t see your presses’ books here? Find out how to submit your books for consideration.